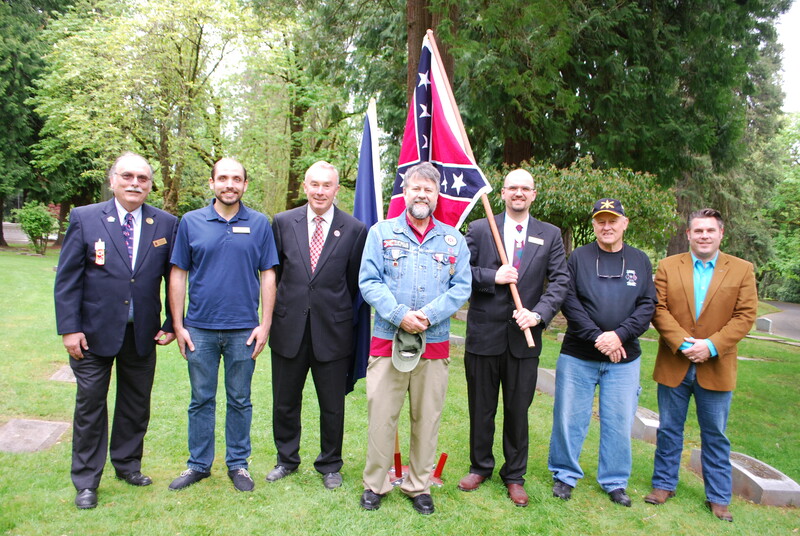 Confederate Memorial Day, April 26th, 2015. Portland, OR. 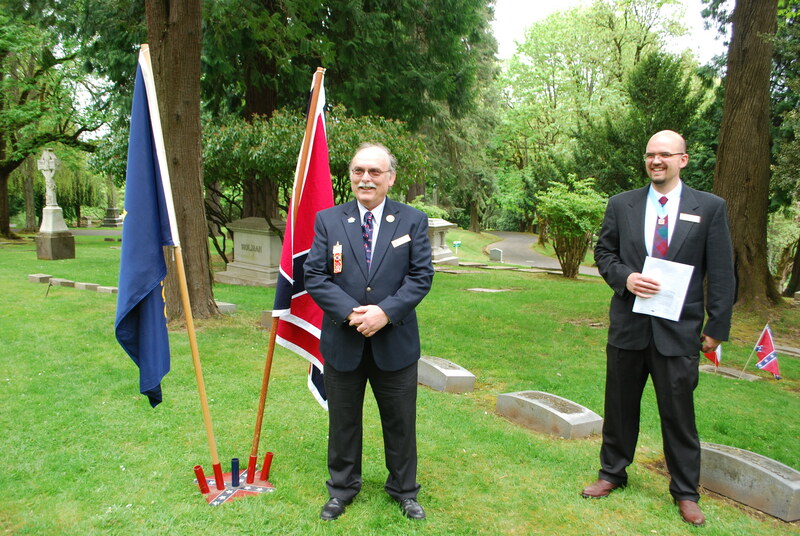 Col. Isaac W. Smith was properly honored today by SCV Camp 458, of Portland Oregon. 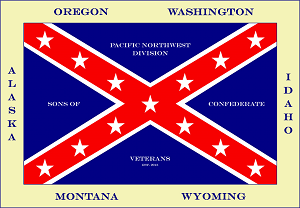 This was the 150th Anniversary of the end of the War, and the start of Reconstruction. Speakers included, Camp Commander Tom Vincent, Lt. Commander Jay Willis, Secretary/Chaplain Norm Ernst and Division Commander Erik Ernst. 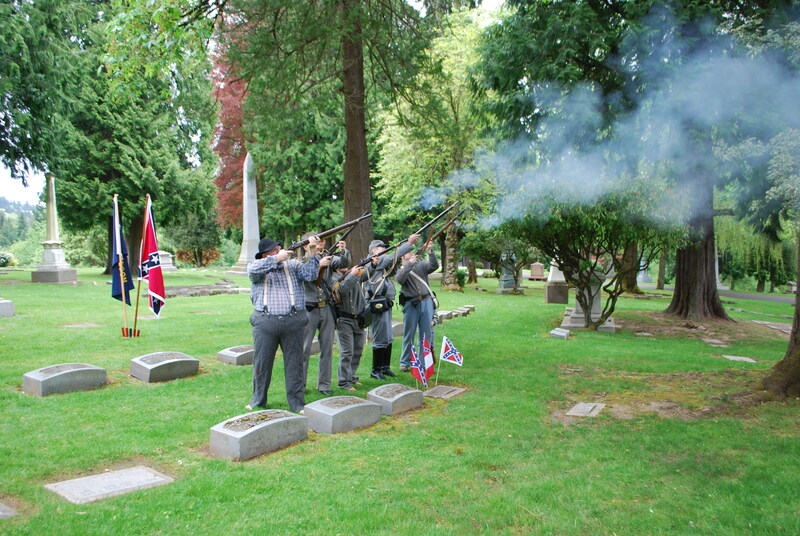 Six Confederate Reenactors from the NW Civil War Council, helped us out greatly by doing a 21 Gun Salute. 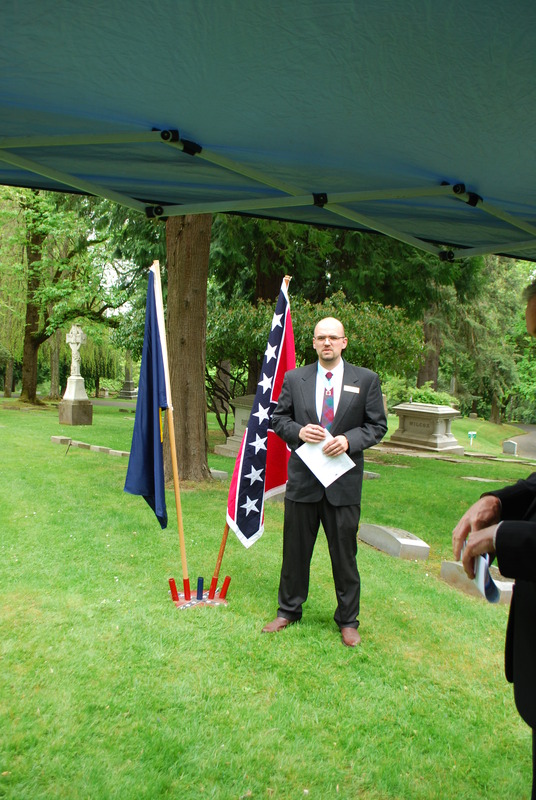 Twenty four people attended the Graveside service and twenty attended the dinner. 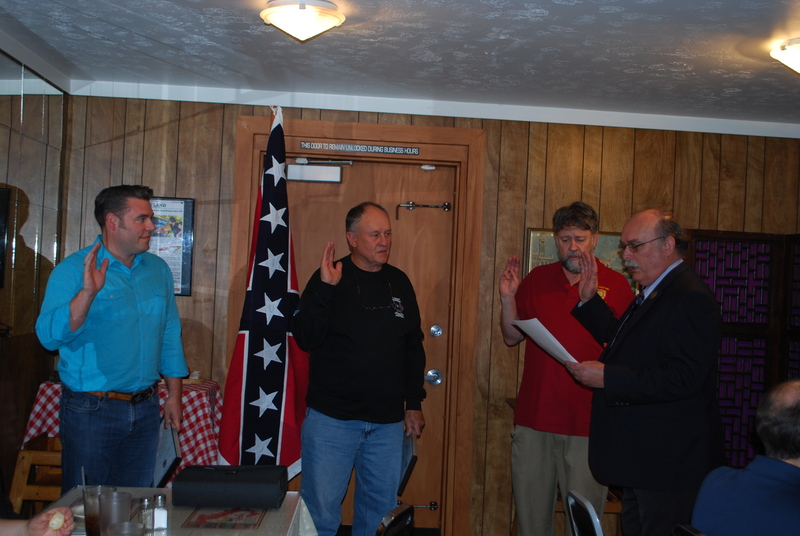 At the dinner, Commander Vincent and Chaplain Ernst, swore in our two newest Compatriots, Carl Thompson and Dennie Anderson. It was great meeting them and their families! SCV Camp 458 has been growing rapidly in 2015, and shows no signs of slowing down. 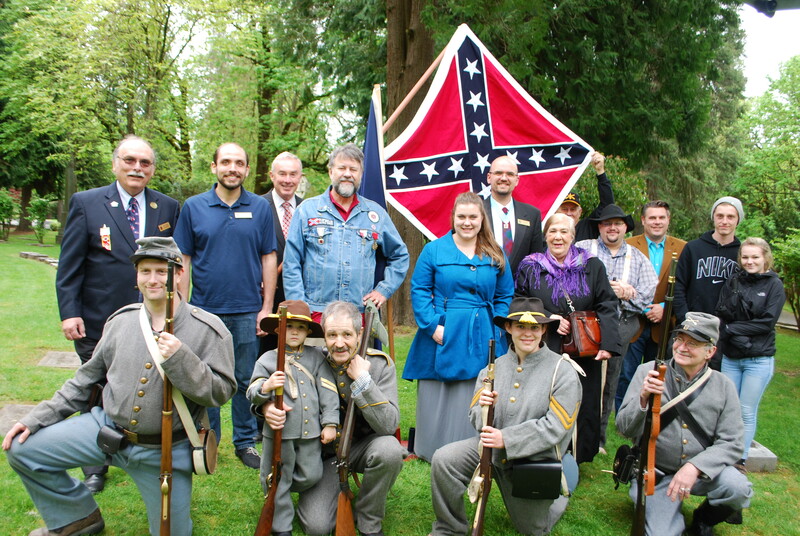 Join us on May 30th at Jefferson Davis Park, in Ridgefield Washington, for the SCV Pacific NW Division Confederate Memorial Day service. More to come soon! This entry was posted in Uncategorized on April 27, 2015 by scvpacnw. 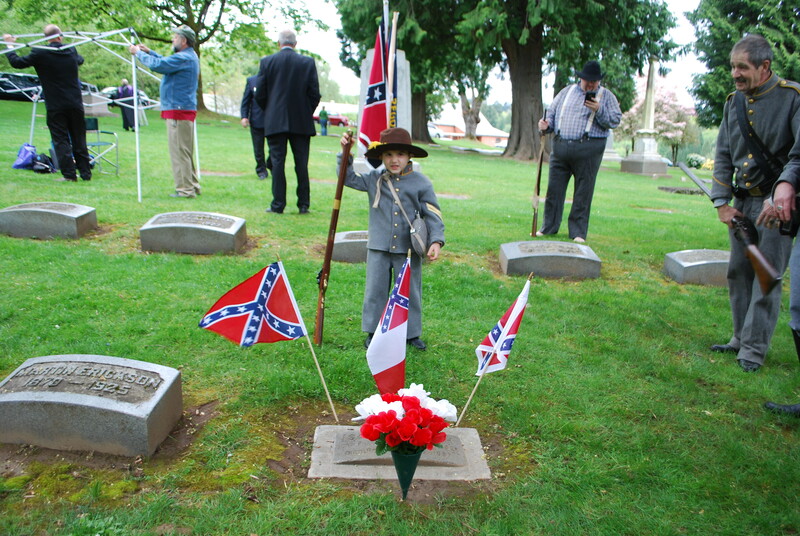 SCV Camp 458 Confederate Memorial Day Service, April 26th. 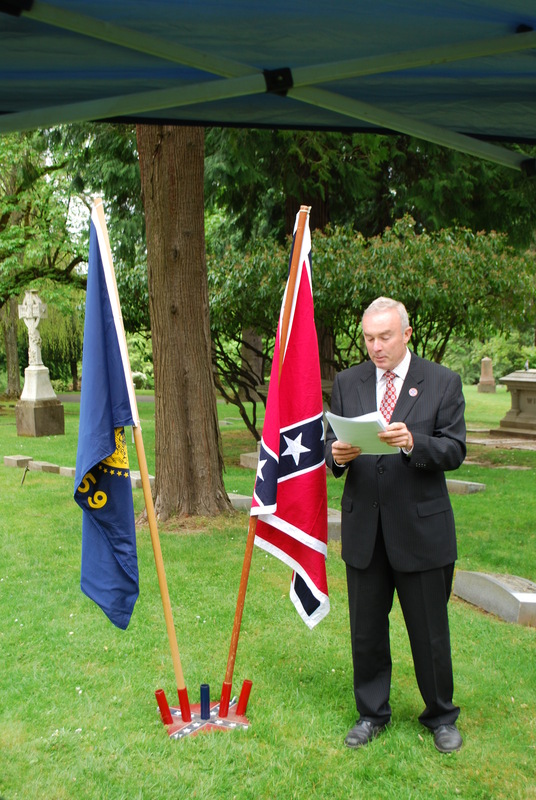 SCV Camp 458 will be having a Confederate Memorial Day Service on Sunday, April 26th at 2:30pm. 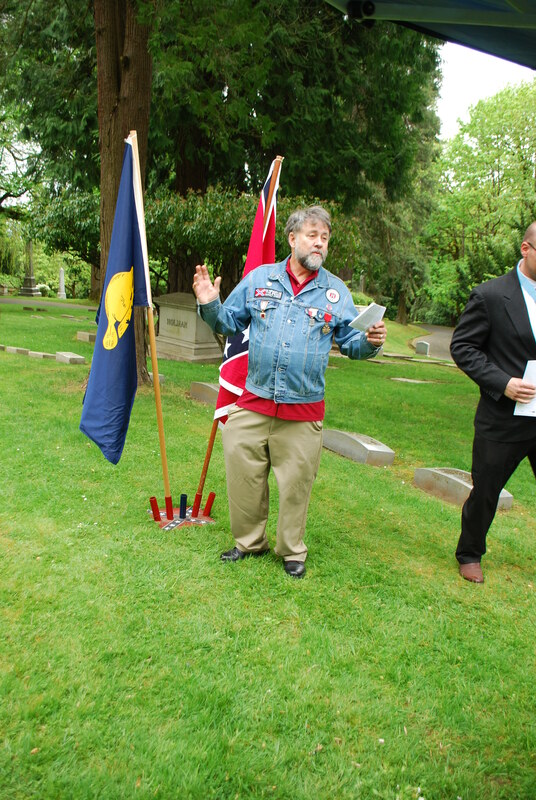 The event will take place at Riverview Cemetery in SW Portland. 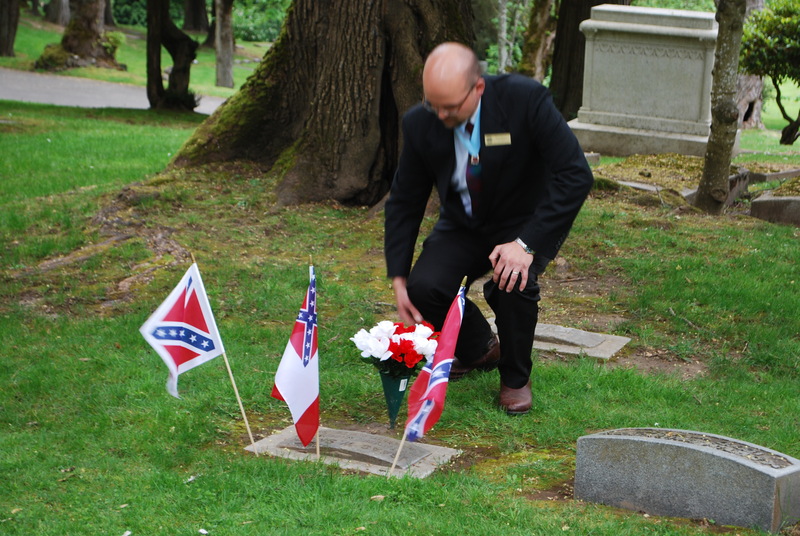 This month marks the 150th Anniversary of the end of the War of Northern Aggression. There will be several people coming to speak and a Rifle Salute. After the graveside service, we will convoy to DeNicola’s Italian Restaurant in SE Portland, for Dinner and continued talks and presentations. There are at least two new members who will be sworn in at the Dinner. -A talk about the 150 anniversary of the end of the war. It may be a bit wet on Sunday, so dress accordingly. I look forward to seeing you there! 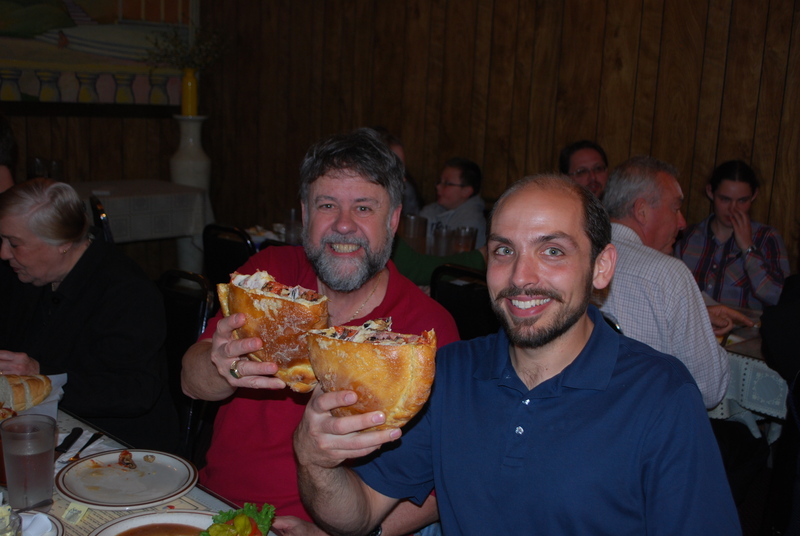 This entry was posted in Uncategorized on April 23, 2015 by scvpacnw.